96th Street to Tullis. North on Tullis to 99th Street, turn Left or West and follow to Smalley, Turn Left on Smalley and it is first lot on the left side of street facing Smalley. Kansas City is located in Missouri. Kansas City, Missouri 64157 has a population of 475,378. The median household income in Kansas City, Missouri 64157 is $45,376. The median household income for the surrounding county is $61,184 compared to the national median of $53,482. The median age of people living in Kansas City 64157 is 35 years. 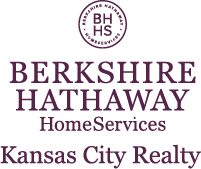 I am interested in 9909 N Smalley Avenue, Kansas City, MO 64157.